We provide training a few times a week in our Sydney venues. Rainbows Senior First Aid (RSFA), a privately owned registered training organization (RTO) was founded on 1st of Nov 1999. 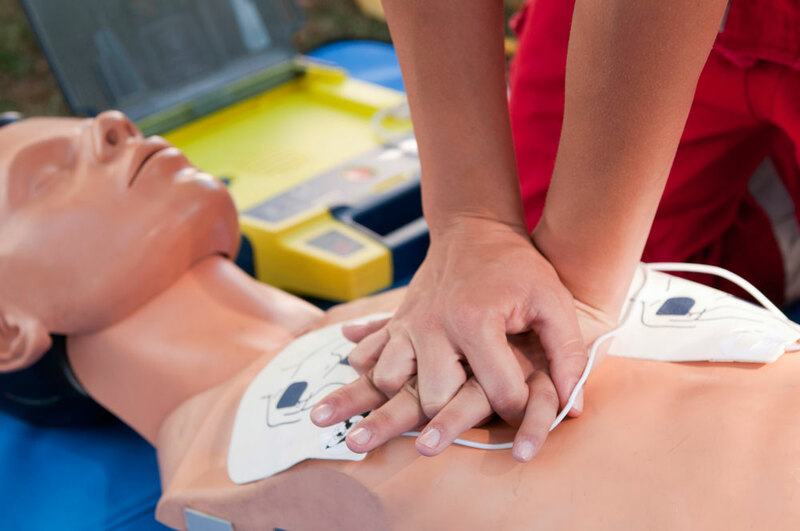 Its operation began on the 13th of June 2000 providing training and assessment in CPR and Senior First Aid. RSFA is also committed with Aboriginal first aid training with the launching of Tji Tji Doctor project, an outreach effort focusing on Aboriginal community in Alice Spring. The project was handled by Tjutirangu Pty Ltd (registered on 6th of July 2011), a company owned by Dr. Sabine Boes to provide first aid training for Aboriginal community. Public car park is 100 metres from the venue. Redfern and Central train stations are within walking distance. Bus route 310 stops at Redfern Street, near Elizabeth Street. Bus route 343 stops at Elizabeth Street, near Redfern Street. Bus route 395 stops at Elizabeth Street, near Goodlet Street. RSFA is registered with Australian Skills Quality Authority (ASQA) from 18th of August 2010 and compliant with National Vocational and Training Regulator Act 2011.